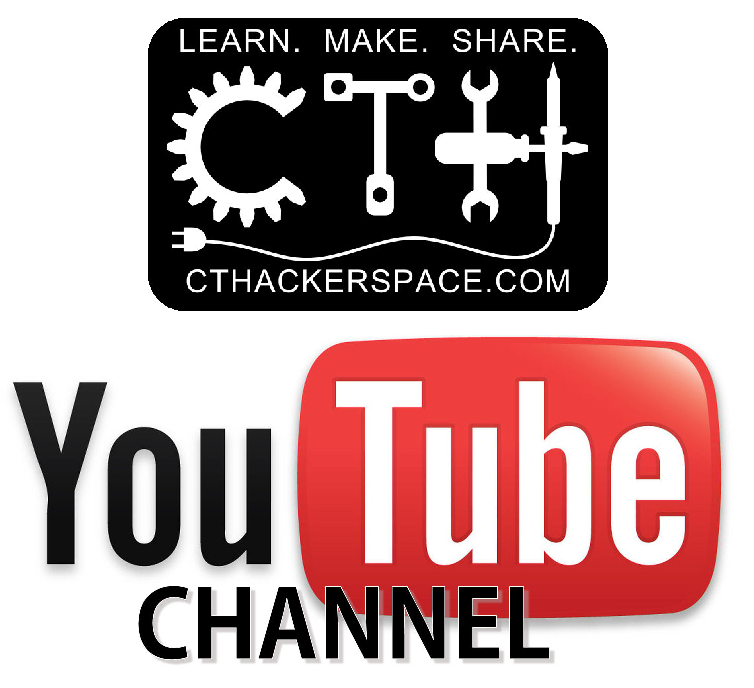 Save the date to attend CT Hackerspace’s General Member Meeting on Saturday May 12th at 1pm. 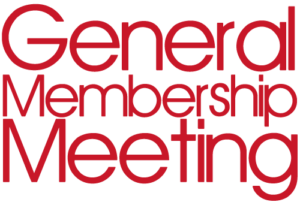 At the General Meeting we will include some food and beverages for a meet and greet.Following the get together, we will have we will have member voting for Hackerspace positions of President, Vice President, Treasurer, and Secretary. Afterwards we will have the “State of the Space” Address, ending with General Member Feedback. The “State of the Spate” Address is an occasional message presented by the President CT Hackerspace at a general annual meeting to the members of the space. The event includes a budget message, and an economic report of the space, and also allows the President to outline the hackerspace board agenda moving forward. It is an opportunity to get more involved in the space and meet members you may not normally have an opportunity to collaborate with others involved. Q & A with Direct Member Input from and to entire group.